Most people don’t enjoy flying, not just for the perceived dangers, but also because of the crowds, the long lines, lost luggage and hassle that flying can be. But there are airport facts and figures that you don’t know that might make you appreciate the complex task getting you from point A to point B safely and on time. This infographic show airport facts about airports around the world. My first impression of the infographic is that it is boring and full of numbers and text. The text that is hard to read and the colors used are plain. I would have suggested that the top image be something more interesting and visually appealing. The bar graph showing the busiest airports does not keep the attention of the reader. It looks like a graph I would see in a class about airports not a fun informational fact sheet. I will say that the layout was nice because it was divided off and made the information easier to read. The image of the double-decker buses worked well with the statistic about the longest runway in the world. That type of image is what I would have liked to see used more in the infographic. Instead of just showing number there needs to be an image that represents those numbers. I will say that the title image was nice and fit perfectly with the airport theme. 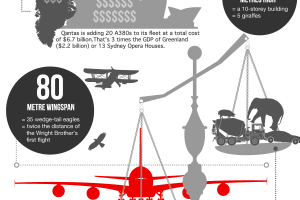 The use of the line underneath that followed an airplane is another example of how great this infographic could have been. The little things were nice but the infographic as a whole was just lacking and needed a little more to grab the reader’s attention. Overall the infographic was a little boring and wordy but it was not awful and was able to present the facts clearly and neatly. The information on this infographic was more interesting than it looked. I found it interesting to see the busiest airports in the world. I was surprised to see how busy the Atlanta airport really is compared to the rest of the world. The section that focused on airports in the UK was nice and the map helped to show the busiest airports in the UK. The total number of passengers handled in UK airports in 2009 is very impressive and I am sure has risen since then. One statistic that shocked me was the number of checked bags lost by the airlines in 2010, 29.4 million. That is just crazy to think that much luggage gets misplaced. It makes you wonder what happens to the bags that do not get returned to their owners. I figured that the U.S. had the most airports in the world and the statistic showed that we do with over 15,000 airports. The longest runway in the world is in china and I liked that they compared it to the length of 600 double decker buses. The information was good overall and though it focused on the UK, anyone from around the world would still find the facts interesting. 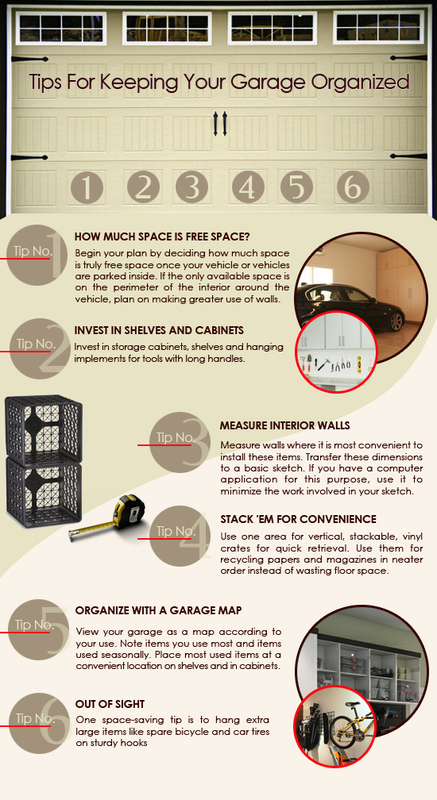 Infographic submitted by BookFHR, providing information on Airport Hotels and Parking for your convenience.